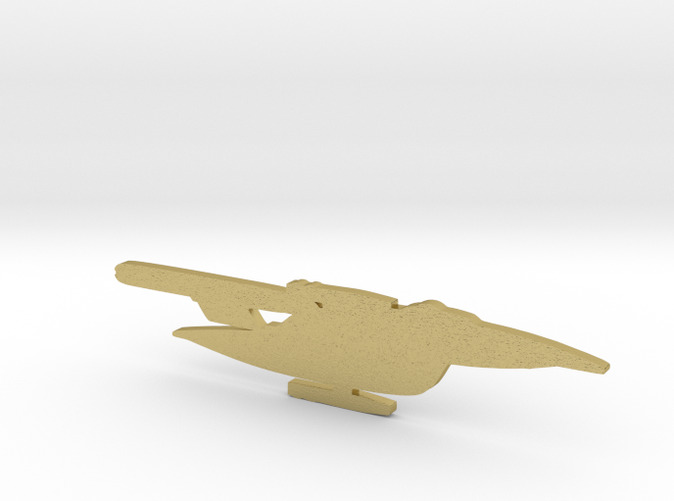 This is a pin with the silhouette of a New Orleans Class Starship, as requested by Wdavis170. It is features two studs that should fit standard pin backings (not included). 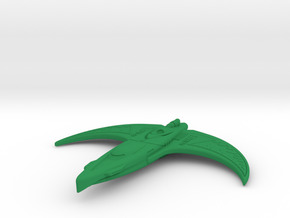 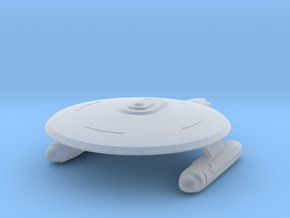 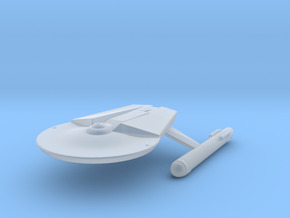 The ship is 76mm (3 inches) long and 2mm thick.